Sweeney, J., Milewski, A. & Amidon, J. (2018). On-Ramps to Professional Practice: Selecting and Implementing Digital Technologies for Virtual Field Experiences. 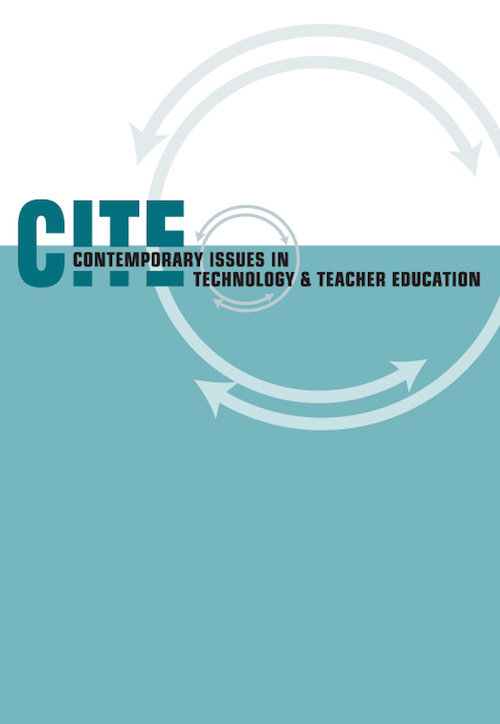 Contemporary Issues in Technology and Teacher Education, 18 (4), 670-691. Waynesville, NC USA: Society for Information Technology & Teacher Education. Retrieved April 23, 2019 from https://www.learntechlib.org/primary/p/182990/.